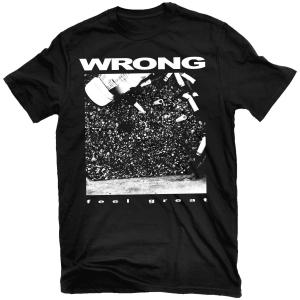 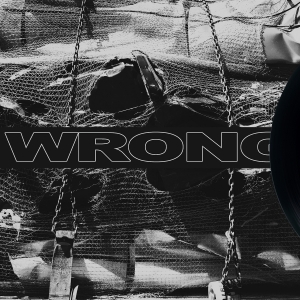 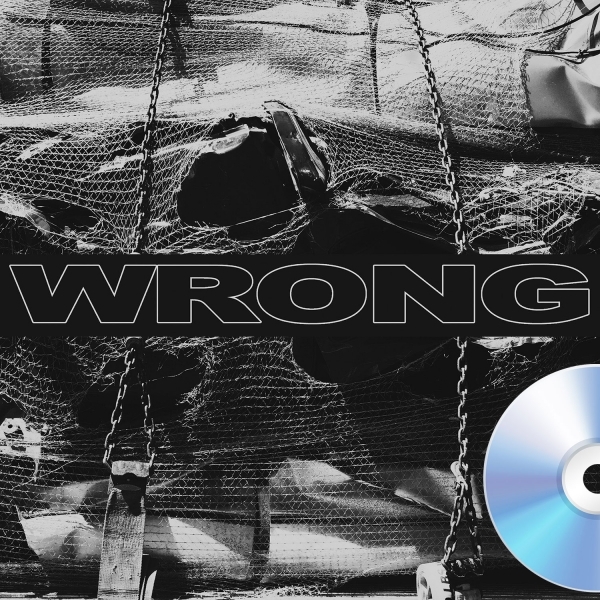 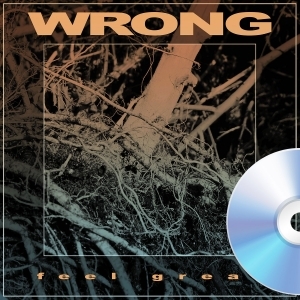 Miami's high-energy noise rock quartet WRONG (featuring ex-members of Torche, Kylesa and Capsule) unveil their self-titled full-length debut, a raucous and modern take on 90's grunge and alternative metal. 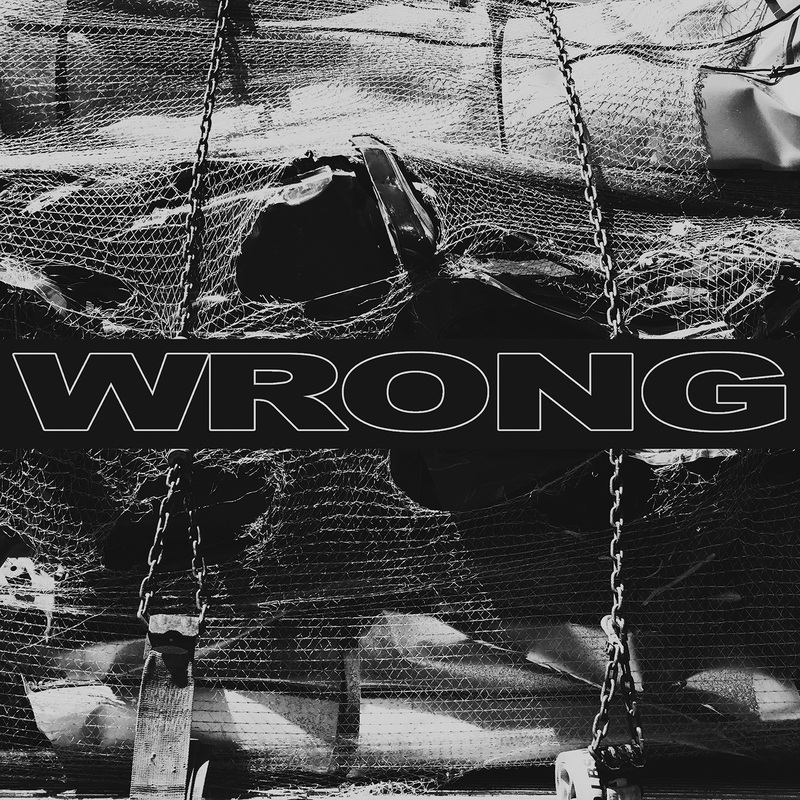 After streamrolling onto the scene in 2014 with their promising debut EP and unrelenting live show, WRONG now deliver eleven riff-driven, powerhouse songs replete with battering grooves, dissonant melodies and cathartic vocals. 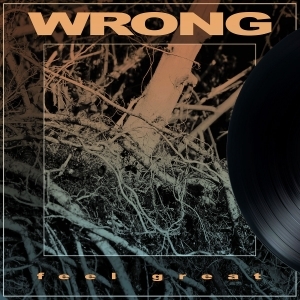 WRONG play noise rock for a new millennium, and this is one of the most infectious and captivating heavy debuts in years.